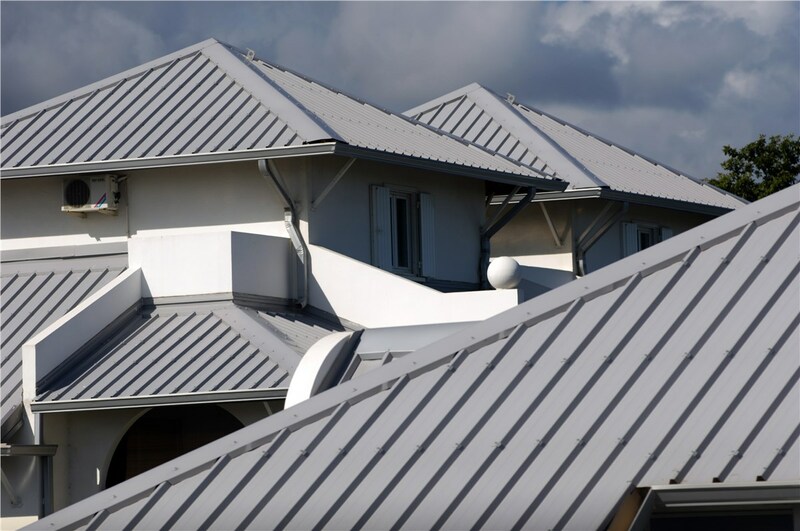 When you want superior home protection, metal roofing is built for durability and comes in a wide array of colors and styles. Rain, hail, snow, extreme temperatures, and high winds are all a reality of the Minneapolis climate, and your home’s roofing system needs to be able to handle anything that Mother Nature throws at it—while still adding curb appeal and value to your property. 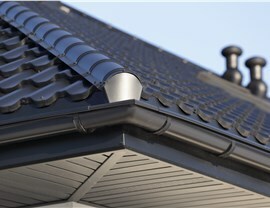 For homeowners that are looking for the ultimate in protection, metal roofing from NMC Exteriors is the smart choice. 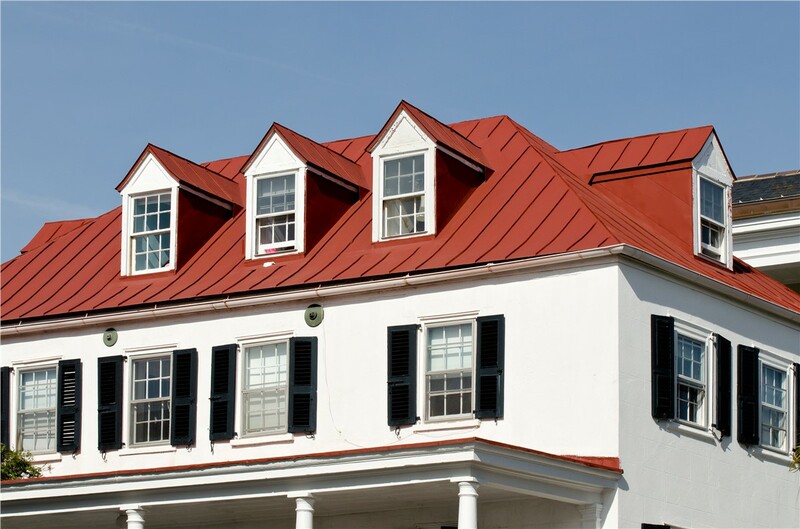 Designed to be a lifetime roofing system that is fully customized to your aesthetic, our metal roofing stands the test of time and delivers unparalleled benefits. 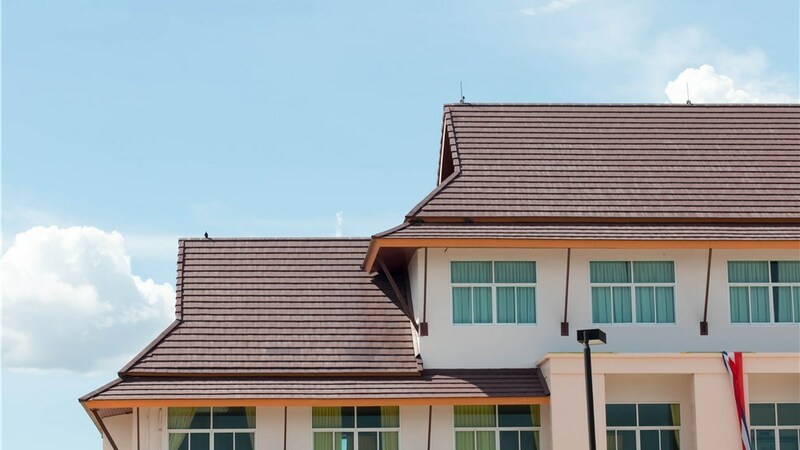 There may be other choices out there for local roofing companies, but NMC Exteriors stands out from the crowd by offering metal roofing that is backed by over 20 years of installation experience. Our roofing contractors know what it takes to expertly install a new roof, and we can walk you through each stage of the process to ensure that you get the results you deserve out of your Minneapolis metal roofing investment. Superior Strength: There’s a reason why we say that a metal roofing system may be the last roof you’ll ever need! 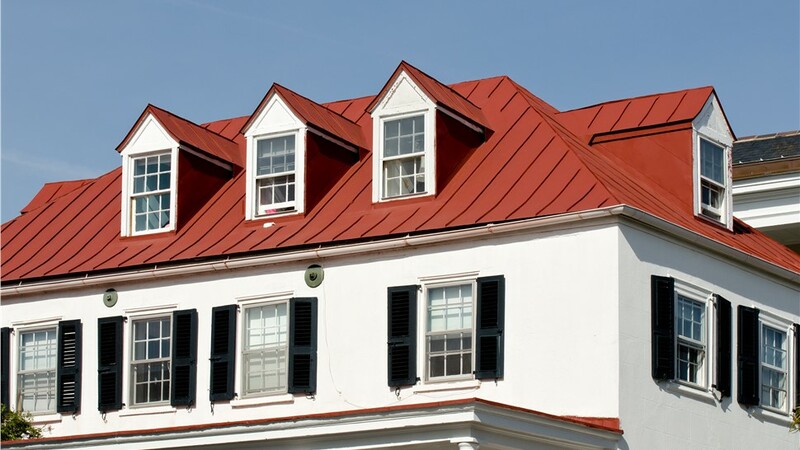 Metal roofing is designed to last 50+ years with only minimal maintenance requirements, and also holds a Class A fire rating. 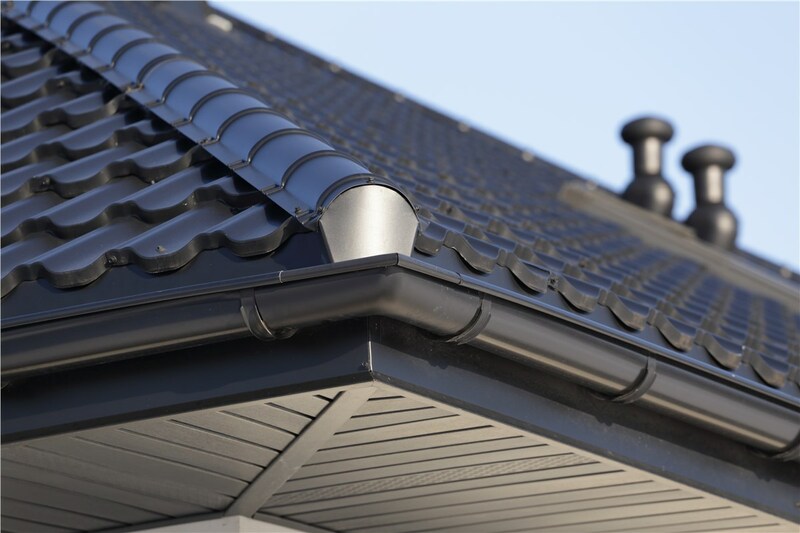 Easy Installation: Metal roofing weighs significantly less than many other roofing materials, which means that no additional support will be needed for installation on your home—making the replacement process more streamlined and efficient. Weather Protection: As the ideal choice for a new roof in Minnesota, metal roofing can handle the most extreme climate conditions. Highly efficient and built to withstand wind, rain, snow, and hail, your new roof will protect your home for decades down the road. 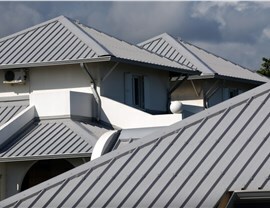 Style Customization: Unlike traditional metal roofs found on barns, warehouses, and commercial buildings, modern residential metal roofing systems are as beautiful as they are durable—choose from a vast array of styles, colors, and textures to complement your home! 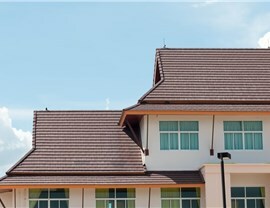 As your choice for a professional roofing company in Minneapolis, NMC Exteriors guarantees that we will go the extra mile to get you the high-performance roof you need at a highly competitive price. Learn more about our exterior residential remodeling services today by giving our crew a call! You can also fill out our online form now to easily request your appointment for an in-home estimate and consultation.